Afternoon specialty classes offer a terrific and innovative program at Early Impressions! What fun!! What creativity!! What a place to go to school!! 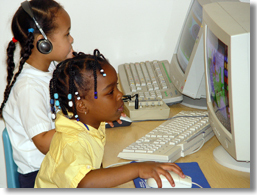 These programs are included in your child's curriculum at no extra charge.